We hope you’re excited about your upcoming trip!  SEA LIFE Birmingham Education Team recommends that you download our lead teacher checklist here before visiting to make sure everything goes swimmingly on the day! Require resource packs and lesson plans to support your trip? Please visit here to download. Have a question about payment? Please visit here for information regarding payment.